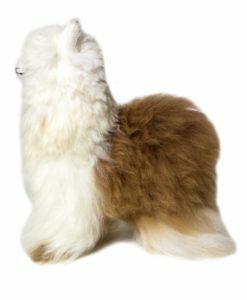 Shupaca’s handmade, one-of-a-kind, alpaca stuffies are probably the softest thing you will ever experience! Great “toys” for kids and adults alike. 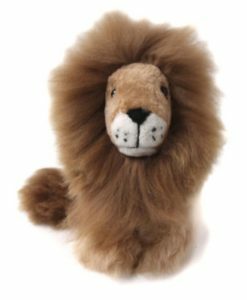 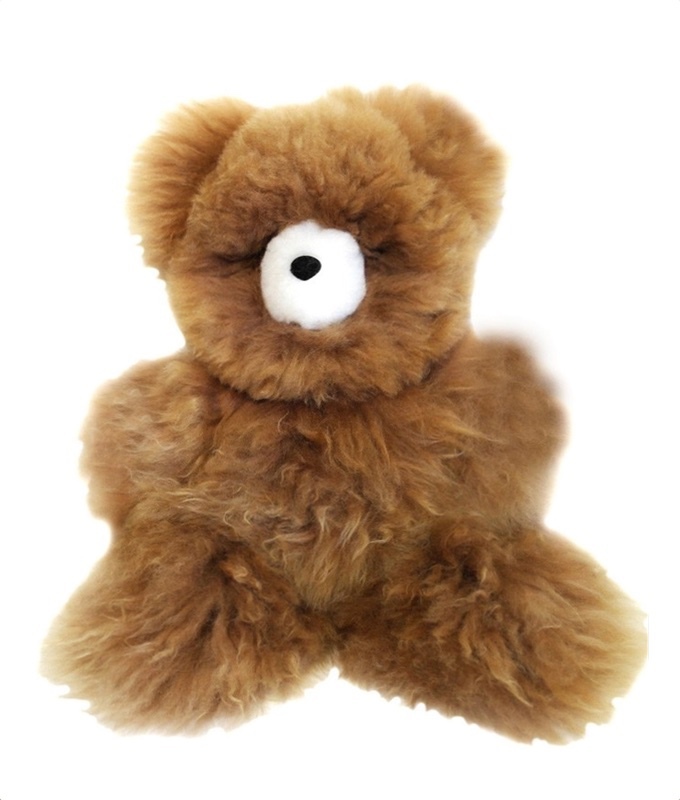 There are several adorable stuffed animals, all covered with natural alpaca, and they come in a variety of natural colors including: white, blonde, carmel, brown, chocolate and black!